The gaming industry is one of the leading in the world and Korea is one of the forerunners when it comes to games. There is hardly a person in the world who has not been affected by video games. Now, with the advent of blockchain technologies, the gaming industry is sure to receive a completely new impetus for development. Newzoo claims that there are over 1.8 billion video gamers in the world without counting the number of mobile video gamers, which would add another 500 million to that already mind-boggling figure. The same resource reports that the gaming industry is already worth $137 billion in 2018. This represents an increase of +13.3% from the year before, or $16.2 billion. Digital game revenues will take 91% of the global market with $125.3 billion. Mobile gaming will continue to be the largest segment following 10 years of double-digit growth since the first iPhone was launched in 2007. In total, mobile revenues will grow +25.5% year on year to reach $70.3 billion. This means that for the first time, more than half of all game revenues will come from the mobile segment. Smartphones will account for 80% of this, or $56.4 billion, with the remaining 20% coming from tablets. Console gaming is the second-largest segment generating $34.6 billion in 2018, while PC games will bring in $32.9 billion. However, a completely new phenomenon is already sweeping the world as blockchain is creeping its way into the gaming industry and introducing completely new dimensions that open new opportunities for monetization of gaming content to all video game developers and gamers. Kodebox stated that the most ideal sector that can commercialize the blockchain technological phenomenon in a large scale is the gaming industry, and many companies are already working on integrating various open-source blockchain networks to stay ahead of the curve and increase their potential profit margins. The history of blockchain games is not that profound, spanning only a few years, but it is developing in leaps and bounds. Blockchain enthusiasts are well aware of the infamous Cryptokitties that stormed the Ethereum network in December of 2017. Users fell in love with the furry creatures in a game that allowed players to purchase, collect, breed and sell various types of virtual cats. Eventually numerous transactions had caused a backlog that nearly brought the entire Ethereum network to a standstill. “Since the block size in Ethereum networks is unlimited, block validation is specifically so consuming and requires huge resources. As a result, the network fails to manage the workload. 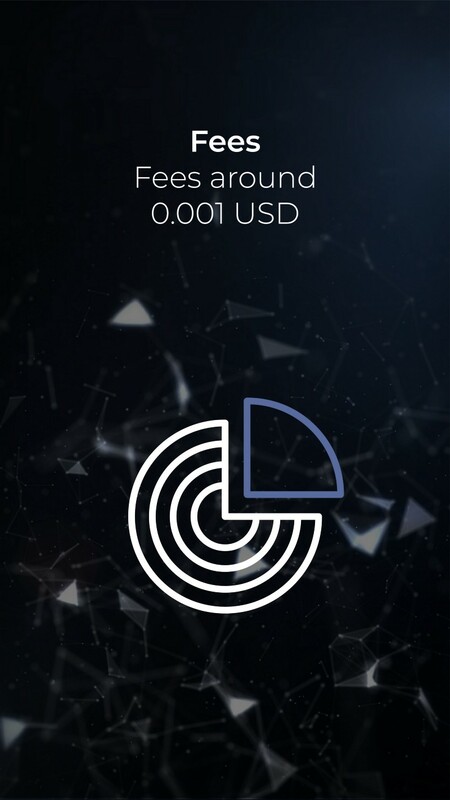 In order to guarantee the consistent process of transactions in such conditions Ethereum networks witness a 20 times increase in transaction fees.“ — explains Eugeniy Butyaev CTO & Co-Founder of Credits. 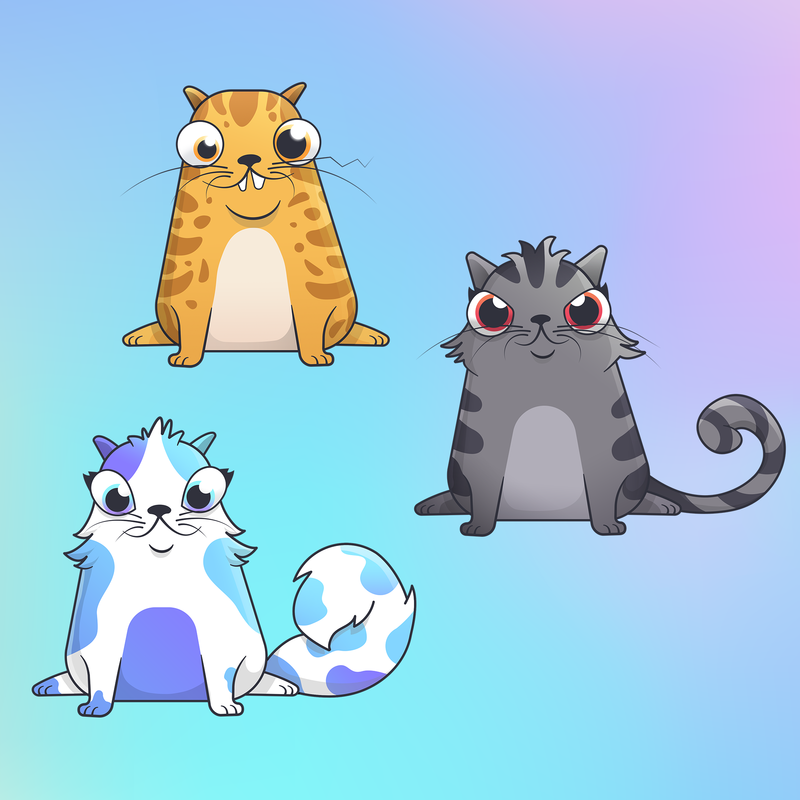 Cryptokittens are already the past as new blockchain projects are striving to integrate the technology into one of the most rapidly growing industries in the world. Thus new blockchain games require the use of a more accomplished high performance Blockchain. At the time of Credits blockchain development, such problems were taken into consideration, in order to effectively address them the block size was limited and a different consensus algorithm was utilised, namely BFT and asynchronous data processing. 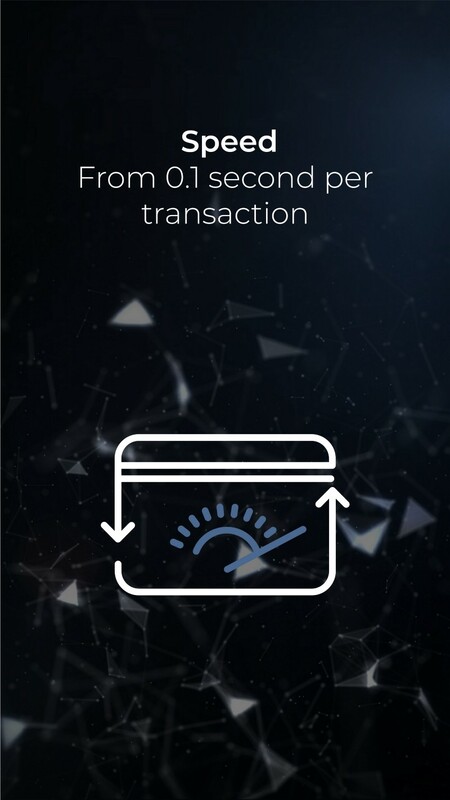 Credits differs from the existing blockchain platforms by offering unprecedented levels of performance as transactions are processed in around 0.1 seconds. Next-generation companies have realized that entertainment in the form of video games is an inexhaustible source of income, like food. We behold blockchain-based streaming platforms for gamers and eSports fans that aim to be a trailblazer in combining emerging technologies like blockchain and artificial intelligence with video streaming services. Multi-billion conglomerates in South Korea, such as Kakao, Naver, and Nexon are on a race to deliver a massively successful commercial application based on the blockchain. The three corporations unanimously agree that the best and most efficient way to increase the adoption of blockchain technology is through the development of the entertaining apps like blockchain-based mobile games. There is a reason why Blizzard, one of Korea’s main video game producers and a demigod-developer for millions of gamers, has already created its own cryptocurrency and blockchain for such iconic games as World of Warcraft. In addition to assembling games on blockchain and using it as a basis for in-game marketplaces, the technology will serve the games themselves as they will first have to have a competitive factor. The first multi-user card games, such as Hearthstone and Gwent: The Witcher Card Game will appear on the scene, where the set of properties attributed to unique cards on the ERC721 token will determine the user’s skill in battles and competitions. Users also need normal gameplay and they want to normally trade earned in-game items. This is where blockchain comes in as an immutable, transparent and fair marketplace that will be able to serve as a platform for gamers, where they will be able to sell hard-earner items and monetize their gaming efforts and skills, thus creating a real reward system and incentive to keep on playing and using blockchain technologies. The use of blockchain as the basis for gaming servers is a guarantee against mods and cheating — the bane of fair gaming and a constant headache for multiplayer game developers. But this is not the limit of the possibility of blockchain, as the most promising direction in the blockchain gaming industry is the creation of Gameplay games on gaming platforms, the most common of which is Unity . This aim can be achieved by creating an economy of the game on universal blockchain platforms. An example such games is Decentraland, which is a platform for virtual reality on the Ethereum network, where users buy land plots, build cities and expand their domains using very real money. 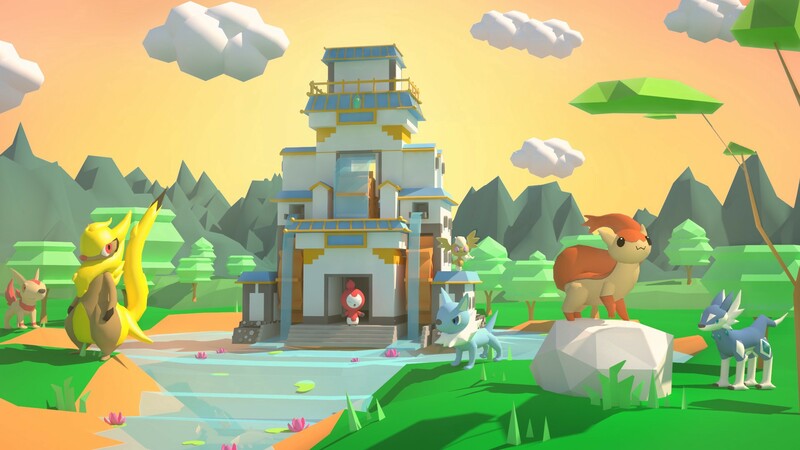 Such digital worlds open new possibilities of trade between gamers, allowing them to share unique items, as is the case with buildings in Decentraland. However, the most important factor for game developers in this situation is the opportunity to take advantage of such marketplaces and earn a commission percentage from transactions between users. This would effectively eliminate the black market of gaming that exists outside the digital field that is not even possible to be estimated in monetary figures due to its darknet nature. 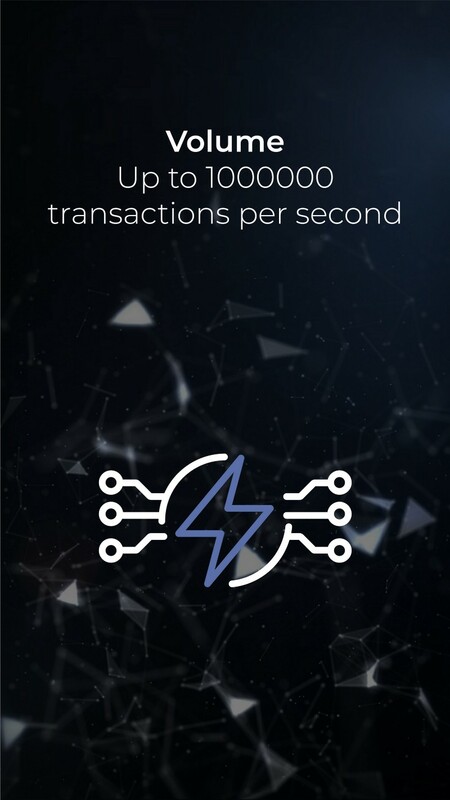 Though it is true that it will take time and high processing power for carrying out a large number of transactions per second and there is the need for universality from a platform with ease of integration of both new and existing games, there are already aggregates capable of providing such technological services. Credits.com is one such platform with high TPS speeds and low transaction costs. Any high-load transaction systems can thus be built on its basis, and its universality allows for building any dApps with API and SDK for integration. The gaming industry is an unstoppable monster like the titanic bosses from God of War 4, and it is sure to grow only more voracious and magnanimous after being armed with blockchain technologies. But it’s accent to the economic Olympus would be even speedier if it were to ride the Credits platform to the top. This would be both beneficial to manufacturers who, in addition to traditional revenue will also gain benefits by taking control of all operations for trading in-game assets, and for players who would able to use the platform for earning on what they love doing best. CREDITS is a blockchain platform with it's own internal cryptocurrency CREDITS (CS).